Badge Values – We will provides values and appraisals for your Badges! Welcome to Badge Values.com, a site I created with tons of information to help you learn about the types and values of Antique Badges. This site includes lots of information, images, and history about badges and I’m adding more all the time. I love these beautiful artifacts and antiques, but I couldn’t find a site online to help me learn about them, so I made this myself. If you’ve found this site then you’re probably trying to learn about an Antique Badge you own, or maybe you’re just curious. My name is Dale Fenton and I’m a collector and dealer of antique badges from law enforcement to chauffeur’s. If you’re looking to sell your Antique Badge or if you just want to find out about value and history feel free to Contact Me if you can’t find what you’re looking for on the site. There are hundreds of different types of badges from all over the US from small town police to big city taxi drivers, so there’s a huge variety of things you might see while collecting badges and I’m here to help you navigate. Badges are collected by all sorts of people who are interested in the history and culture surrounding those who wore them as they served. Antique badges can be valuable depending on age, condition and rarity so I can’t provide an accurate value unless I see a picture of your Badge, please Contact Me so that I can help you determine its value, I specialize in Antique Badges and have extensive knowledge about these amazing pieces of history. 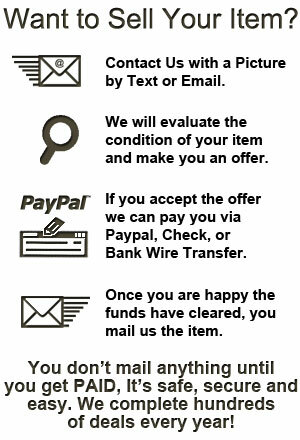 Purchasing – I will purchase most collectible or antique Badges from US cities. Appraisals- I will appraise any old or new badges free of charge. Sales- I have an offline inventory of badges that are for sale at major auctions and shows, I do not sell badges online due to laws restricting the sale of Law Enforcement identification.